On Sale Now! 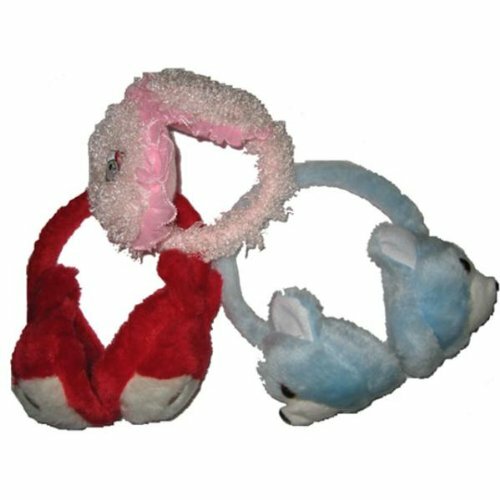 Save 2% on the Bulk Buys Furry Ear Muffs - Case of 144 by Bulk Buys at Laurenee Lifestyle. MPN: 783266. Hurry! Limited time offer. Offer valid only while supplies last.